Advantech’s flexible foundation is ideal for the next tectonic shift where new strategies, partnerships and business models are needed for a successful digital transformation. The new software defined infrastructure will be extremely agile and reconfigurable. It will open the door to a new class of flexible on-demand services. 5G will bring several groundbreaking new technologies into play with its new air interface and RAN architecture extensions. It will also need an emerging software defined infrastructure, one that provides greater topology flexibility, essential to deliver on the promises of high availability, high coverage, low latency and high bandwidth connections that will open up new parallel industry opportunities. 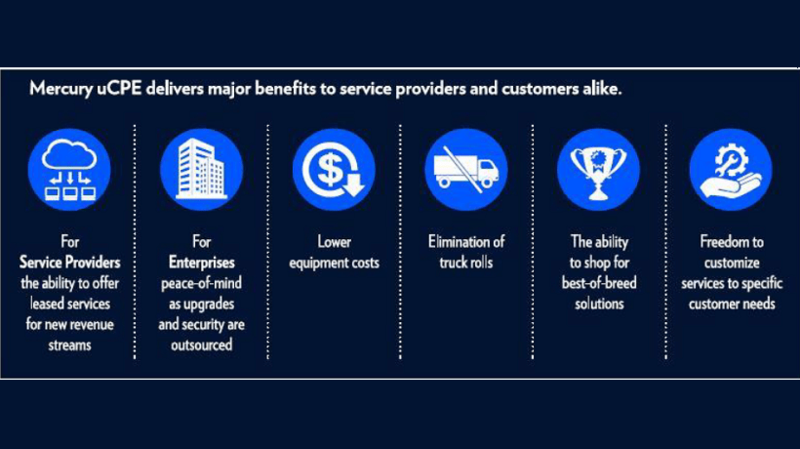 5G unlocks many new doors and one of the keys to its enablement lies in the elasticity and flexibility of the underlying infrastructure enabled by Advantech Edge Servers. With the total solution for innovative technologies, SKY Servers featured with the full range of the Server Systems which included GPU Servers, Storage Servers, Networking Servers, and Hybrid Servers and so on, from components to systems, providing agility, longevity and performance. We cooperate closely with software partners for flexible designs and solutions to optimize your applications across diverse infrastructures, such as equipment building, transportation, surveillance, broadcasting, intelligent video, and AI & Deep Learning Solutions. 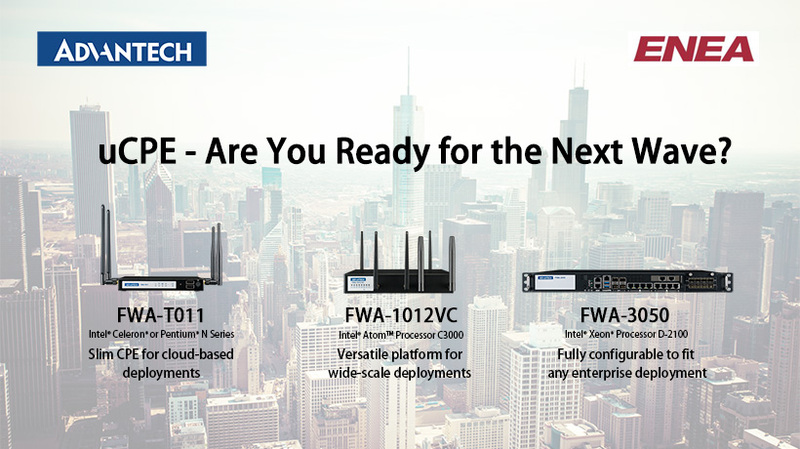 Advantech Networks & Communications Group provides the industry’s broadest range of communications infrastructure platforms, scaling from one to hundreds of Intel® cores, consolidating workloads onto a single platform architecture and code base. 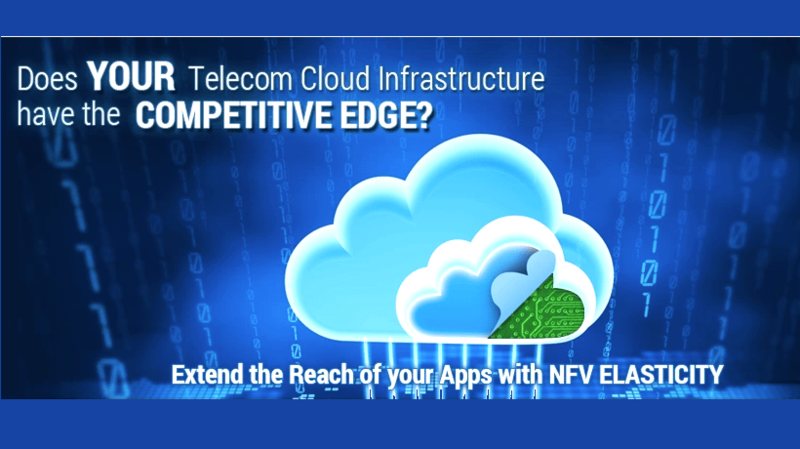 As information and communications technologies converge, accelerated by the virtualization of applications in the cloud and the consolidation of fixed function elements throughout the network, the ICT industry finds itself in the midst of a tectonic shift where new strategies, partnerships and business models are set to transform today’s network infrastructure. Industrial server and storage series include multiple server rack and custom servers to ensure reliability, capacity expansion and easy deployment. Server series include Server MB, Server Chassis, GPU Servers and storage series include External Disk Arrays, JBOD and Storage Servers. Advantech has been a key player in CompactPCI development for well over a decade now, assisting rugged and industrial OEMs as well as telecom equipment manufacturers to design and integrate CompactPCI in their business and mission critical systems. Our broad selection of processing power and IO and our flexible approach to customization allow us to adapt to each customer’s requirements and business model. Advantech's Remote Evaluation Service (RES) is designed to help you get ahead of the technology curve and rapidly evaluate performance of the latest silicon from leading manufacturers on hardware platforms from our Networks & Communications Group (NCG). Companies that provide market leading solutions have learned that working with smart partners who help them create value is one of the most critical contributors to continued leadership. Advantech provides the expertise, access to technology and time-to-market advantages that every innovator can benefit from. 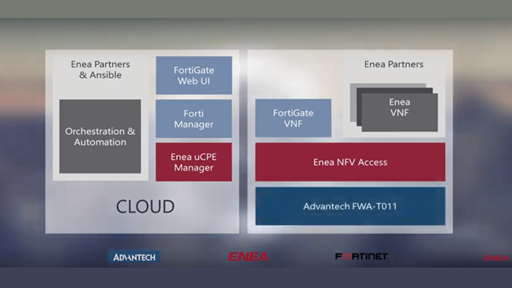 This is a demonstration of an entry-level secure SD-WAN uCPE solution, in collaboration between Enea, Advantech and Fortinet. 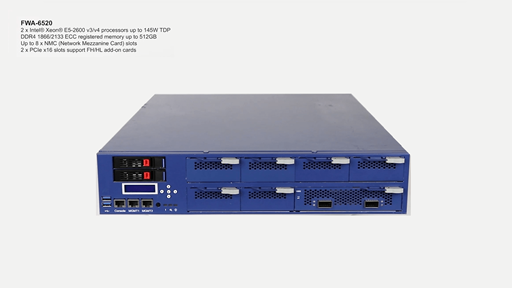 It is based on an ultra low-end uCPE hardware, the Advantech FWA-T011, a low footprint uCPE software infrastructure, Enea NFV Access, and a low footprint secure SD-WAN virtual network function, the FortiGate Secure SD-WAN. DPDK is a set of a set of libraries and drivers; it is used to process packets faster. Without DPDK, traffic will be processed through the kernel, which cause it is processed slower. However, with DPDK, all traffic will bypass the kernel, also, you can allocate hardware resource on each networking IO, which greatly improves the performance. 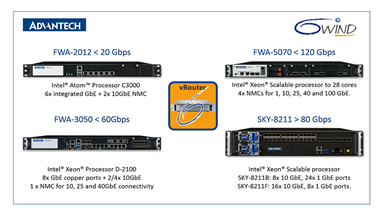 Advantech's Enterprise Networking Product Division offers a broad portfolio of x86-based Network Platforms built with the latest generation Intel processors, LAN access devices and accelerator silicon such as Intel QuickAssist (QAT) technology for SSL and IPsec encryption. Integrated into state-of-the-art tabletop and rackmount designs a range of customized branding options are available for fast and efficient deployment. The Packetarium XL series of x86 based blade servers is designed for optimum performance in next generation enterprise and telecom applications, enabling new, cost-effective ways to scale-out compute performance on Intel® Architecture processors distributed across high-speed switched backplanes. 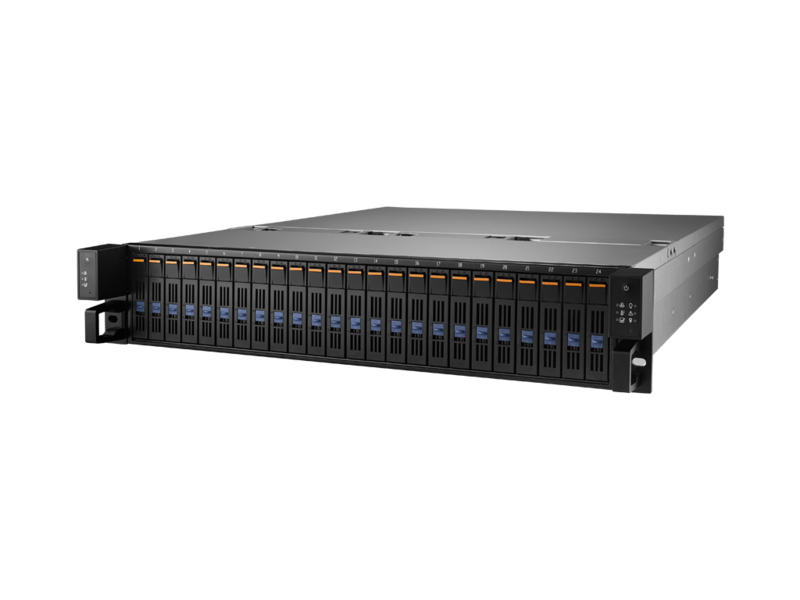 Advantech High Performance Servers are highly configurable platforms designed to balance the best in x86Network Appliance processing performance, promoting Network Security with maximum I/O and offload density in a 20" depth chassis. The rackmount servers are cost effective, highly available optimized to meet next-generation networking and media processing needs. 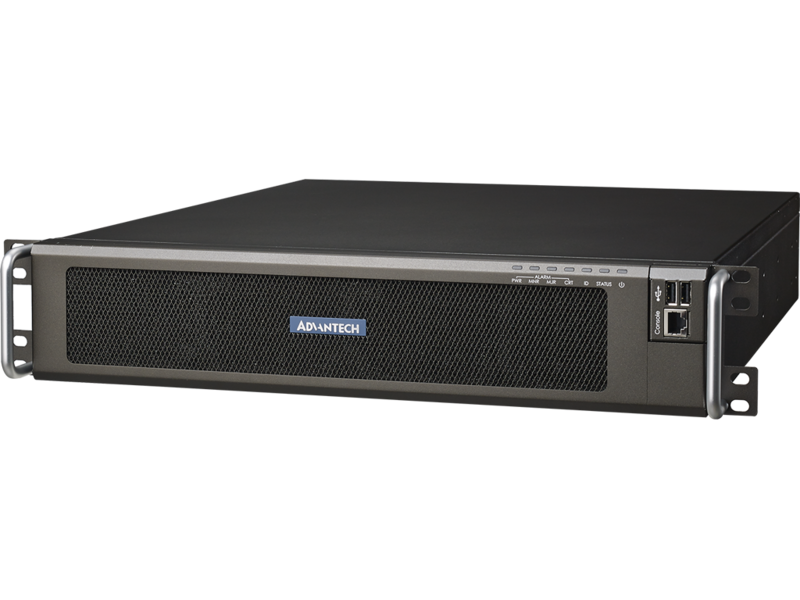 Advantech high performance switches offer 10GbE and 40GbE flexibility in both AdvancedTCA (ATCA) and 1RU rackmount format. These new powerful and flexible network switches support enhanced features essential to build Software Defined Networks (SDN) and target top-of-the-rack deployment in modern data centers as well as AdvancedTCA application blade switching for Network Function Virtualization (NFV ) rollout. Advantech's PCI Express adapter range of accelerators, network interface cards, and intelligent NICs enables industrial integrators, network equipment providers and cybersecurity vendors to integrate LAN access and acceleration devices with more robust and reliable feature sets into industrial PCs, high performance servers and high-end network appliances. Advantech Integrated ATCA Systems are specifically targeted to help Industrial communication network appliance providers reach superior levels of performance over traditional rackmount servers, network appliances, and x86 network appliance. Advantech’s AdvancedMC is designed to work on AdvancedTCA carrier cards and which can directly plug into a backplane is defined by MicroTCA. We offer highly integrated various sizes of AMC processing module, which empowered by leading suppliers’ processors and chipsets. The storage server series featuring NVMe server, all flash server and high-density server with exceptional I/O capability. Serving as NAS, our storage server has fault-tolerant and hot expansion capability via JBOD. Our IStorge achieve enterprise reliability and availability. GPU Server is a deep learning server offering parallel computing power and networking flexibility. The GPU-accelerated computing takes advantage of the parallel architecture for compute-intensive tasks, while the rest of the application code runs on the CPU. Advantech’s SKY Servers integrate the most performing Intel Xeon processors with a rich I/O subsystem and extensive PCI Express-based expansion capabilities into a compact system design tailored to operate in business and mission-critical environments. 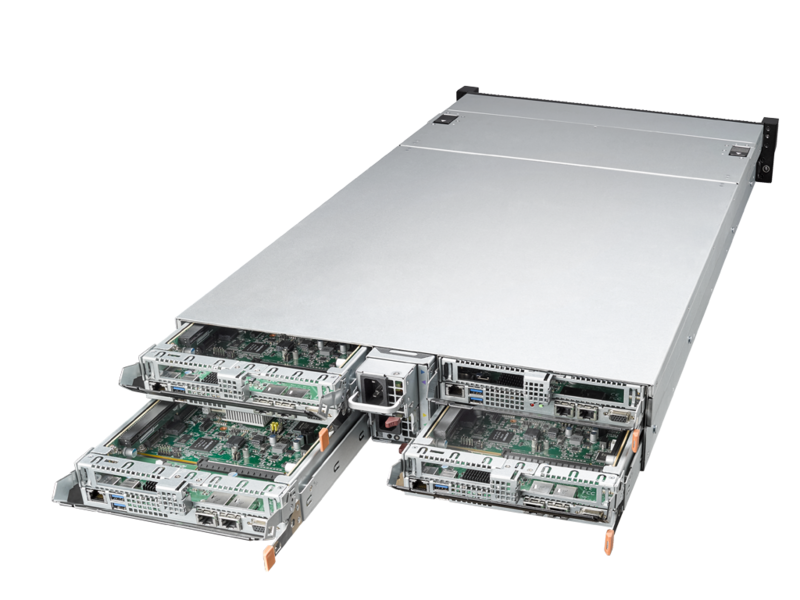 4U chassis comes in 4U 24 Bay provides enhanced storage capacity and redundant power supplies. 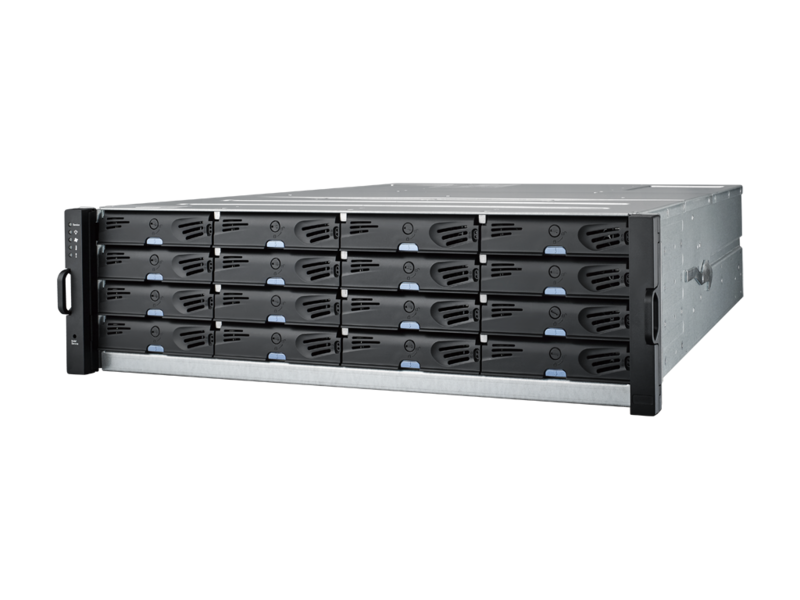 With Multi-core processor and 8 hot-swap hard drive cages, 4U chassis offers 4U tower/rackmount server chassis designed for EATX Serverboards. 3U chassis supports comes in 3U 16 Bay and wide selection of single and redundant power supply. 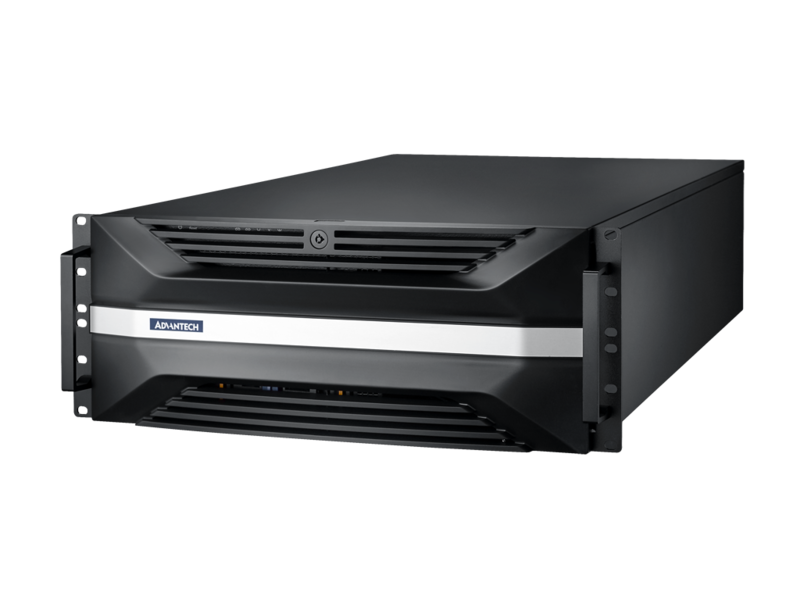 3U chassis provides surveillance storage and short-depth design that saves spaces and can be stored in tower, rackmount and wall-mount. 2U chassis supports comes in 2U 12 Bays to 2U 24 Bays with multiple configurations including AOI and SATA hard drive which can apply for various types of server systems. The 1U chassis support multiple configurations include SATA hard drives, rackmount chassis and redundant power supply that fulfill server-grade IPC standard. The 1U chassis series with the cooling fans design to deliver non-stop operation. The tower chassis series are IPC chassis featuring enhanced storage and high efficiency power supplies beneficial to Industrial server and application such as AOI. Tower chassis designed for micro-ATX / ATX / EATX serverboards to perform critical tasks. Advantech provide External Disk Array in storage area network (SAN) to access to consolidated, block level data storage. 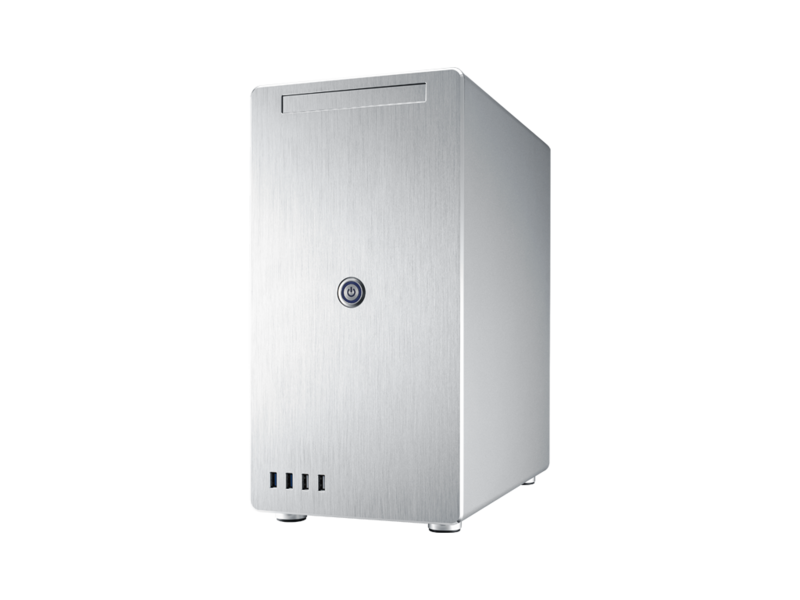 The External Disk Array series have the reliability for surveillance and high-availability zero down time. The disk expansion enclosure series featuring DAS and JBOD enclosure to help various industrial applications. The direct attached storage helps to control multiple independent disks simultaneously at a relatively lower cost. 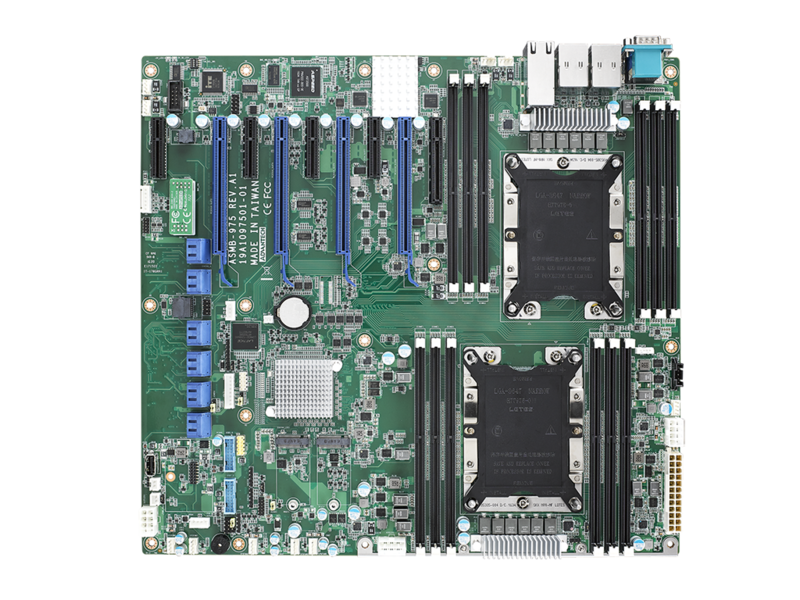 The Serverboard supports Intel Xeon server, DDR4, IPMI 2.0 with iKVM and Quad LANs features. Our Serverboard enables various system configurations and diverse options of modules to help fulfill various field application. 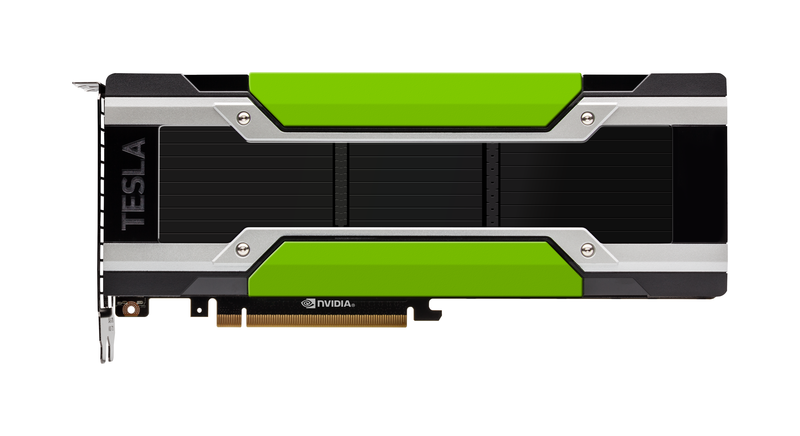 Nvidia GPU cards enable processor card and graphical card for your AI/VR ready application. Nvidia not only support hardware GPU card but allows you to leverage their library to build your programing. Advantech (2395.TW), a leading global Industrial IoT solutions provider, announces the release of an exciting co-created solution in genomics sequencing with WASAI Technology. This solution addresses the booming demand for Non-Invasive Prenatal Testing (NIPT) and the cancer and disease diagnostics market in both greater China and North America. 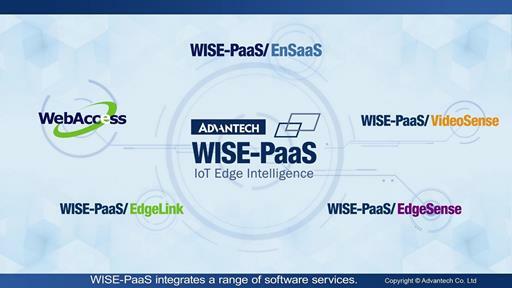 Santa Clara, CA and Paris, France, February 14, 2019 - 6WIND, a high-performance networking software company, and Advantech, a leading global provider of intelligent systems, today announced a white box Border Router bundle for Internet Service Providers (ISPs). 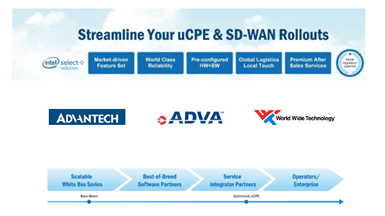 Advantech’s open white-box uCPEs, designed around standard Intel processors in feature-flexible appliances, provide the range of server-grade platforms needed by Communication Service Providers (CSPs) to transform conventional deployment models in the enterprise WAN.